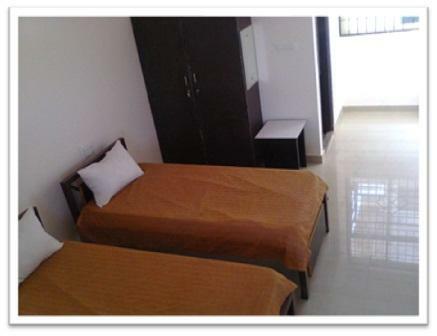 Pg is secure, located in Nagarabhavi 2nd stage , homely environment, facilities include 24 hr water and eletricity, well furnished rooms. LED TV in Each Room, Wi-Fi Connectivity, 3 Times Food, 24hrs Cold & Hot water, Drinking Mineral water, 24/7 Security, Attached Bathrooms, 1, 2, 3 & 4 Sharing Basis and many other facilities . To know more please call on this phone number – [ Nine Seven Three Eight Zero Two Three Two Three Three ] / [ Eight Eight Nine Two Seven Eight Seven Three Three Nine ].